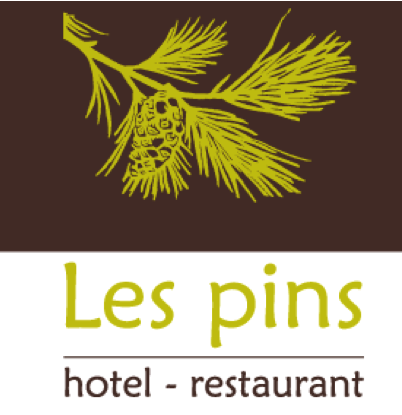 In the green pearl of the Haut Var, the hotel restaurant "Les Pins" welcomes you to its charming village which has retained its medieval appearance. Shaded areas, magnificent waterfalls with a 42 m high are to be discovered outside the village. The hotel restaurant pines welcomes you all year in the elegance of stone houses and our large terrace. Lulled by the sound of cicadas, the chef and his team will be happy to serve you a refined cuisine with Provencal colors. Our restaurant is listed among the "Masters Restaurateurs" national honor, as well as "restaurant quality" approved by the Collège de France Culinaire chaired by Alain Ducasse and Joël Rebuchon. Hope to help you discover our beautiful hotel and our kitchen.